March Inventions and Fun Facts! Oh the Month of March! Winter is coming to an end and Spring is starting to arrive. Through the years there have been many inventions and important dates in the month of March. Read on below to find out about some of them so you can be smarter than your friends. On March 6th 1950, Silly putty was invented! The fun toy was silly indeed as it could be stretched, pulled, and even used to copy comics from the newspaper! Remember that?! Silly putty is still manufactured and available today. Everyone’s favorite family board game! That is until about hour 5 of gameplay. Monopoly was invented on March 7th in 1933. There were other versions of the game starting as early as 1902, but the version closest to what we play today was invented in March of 1933. There are so many different special editions of the game today. Including one of my personal favorites, Monopoly deal, which is essentially speed monopoly! No more 5 hour games for me! 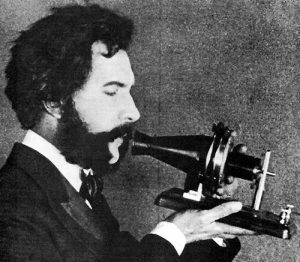 On March 7, 1876, Alexander Graham Bell patented the first telephone! 3 days later he made the world’s first phone call to his assistant in the next room. It’s safe to say that Bell’s invention changed communication in the world forever. On March 12,1912 the Girl Scouts were founded by Juliette Gordon Low. Girl Scouts earn many awards and badges for learning skills and serving their communities. Most of us know them for their cookies and our subsequent addiction to them. What’s your favorite cookie? On March 17, 1845 the rubber band was invented! With all it’s practical (and some impractical) uses we’re all glad it was! 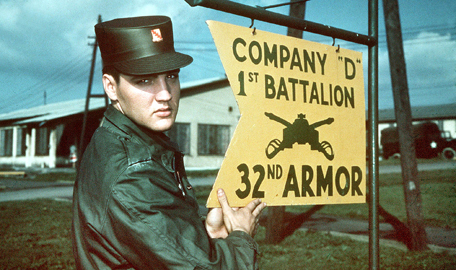 On March 24, 1958 Elvis Presley joined the US Army. He was already a famous singer by this point in his career, but he chose to join the Army as a regular soldier instead of enlisting in special services which would have given him priority housing and a job entertaining other soldiers. This choice earned him respect and even greater popularity with older generations. Before the invention of the polio vaccine, polio would paralyze or kill over half a million people worldwide every year. 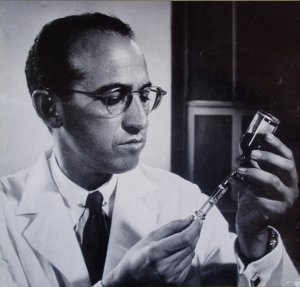 Polio was caused by a virus that Jonas Salk invented a vaccine for on March 26th of 1952. 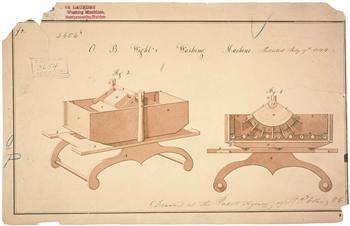 On March 28, 1797, Nathaniel Briggs patented the first washing machine. I think we’re all glad he did! The system has evolved over the years to be powered by electricity rather than man-power, and we’re all glad for that too! Coca Cola was originally invented in March of 1886 as patent medicine by John Pemberton. It has developed and changed over the years to be the soft drink many know and love today. It is one drink that is known all over the world and you can ask for a “coke” in nearly every nation regardless of the language barrier. The smart man’s game show, Jeopardy debuted on television on March 30, 1964 with Alex Trebek as the host. 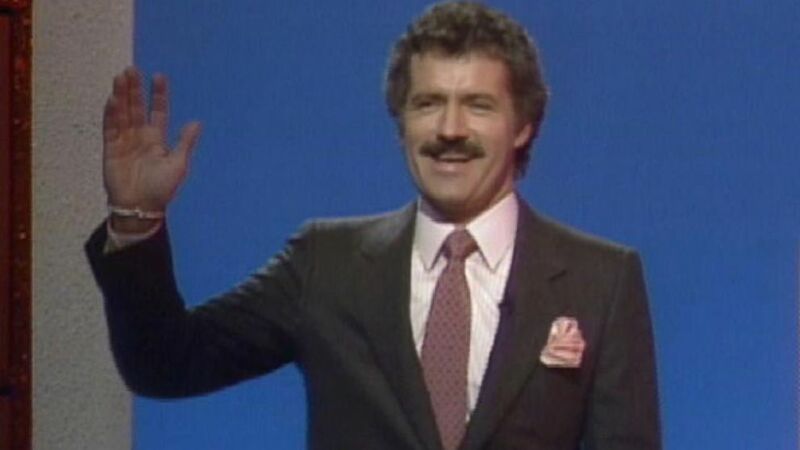 As the show’s first and only host thus far, Trebek holds the record for the hosting one game show over the longest period of time. That’s all we have for March fun facts! What were some of your favorites? Comment below!